DUE TO UNFORESEEN CIRCUMSTANCES, THIS CONCERT HAS BEEN POSTPONED TO A LATER DATE. THERE WILL NOT BE A SANTA BARBARA MUSIC CLUB CONCERT ON APRIL 20. THANK YOU FOR YOUR UNDERSTANDING. This afternoon, pianist Betty Oberacker and clarinetist David Singer perform the program “Apotheosis,” a grouping of works that represent the summation of a practice or of a composer’s musical style. The roster features Oberacker’s performance of two preludes and fugues from J.S. Bach’s The Well-Tempered Clavier, Book II: C major, BWV 870, and in F-sharp minor, BWV 882. She concludes the Bach portion of the program with the sparkling Italian Concerto, BWV 971. Singer then joins to conclude the program with the Sonata in F Minor, Op. 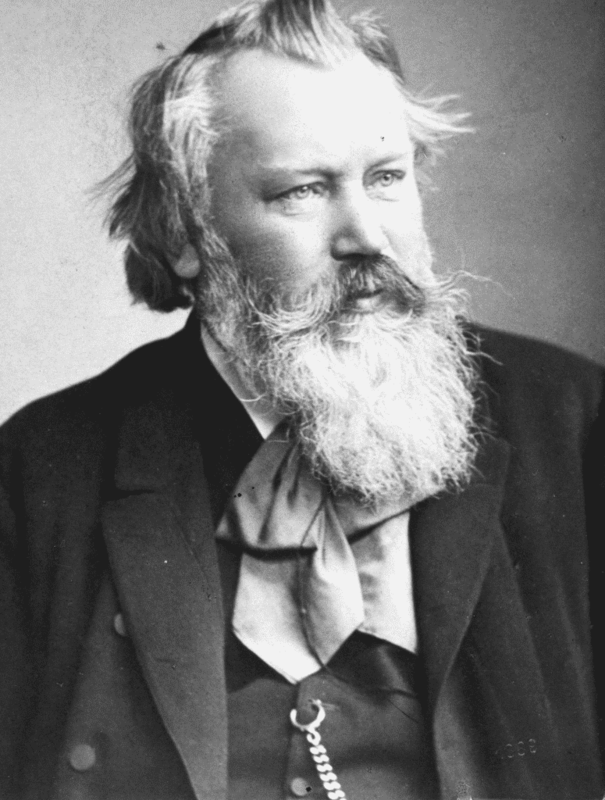 120/1, for clarinet and piano by Johannes Brahms. This concert is co-sponsored by the Santa Barbara Public Library. Admission is free.